We celebrated the second anniversary of Tai Chi Journey in January 2019. Three Tai Chi clubs (in Thornhill, Mississauga and on the Danforth in Toronto) joined to form our all-volunteer community organization with Patrick Leung as our Head Teacher in 2017. Since then Durham Region has joined our group, members have volunteered to bring tai chi to seniors’ residences and we have added Qigong to our practice. Our membership and class options continue to grow. See About Us for more information. 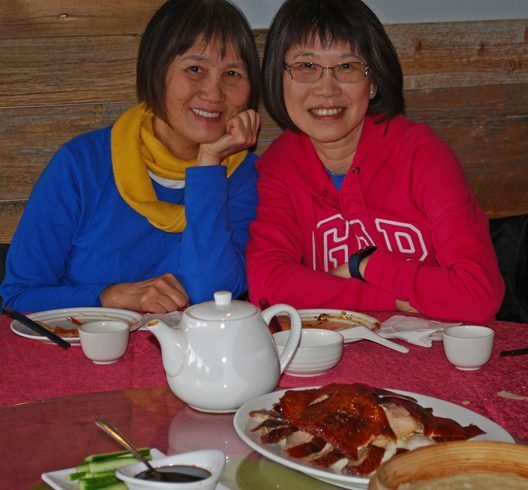 We enjoyed refreshments along with tai chi at our Sunday class and continued the celebration with a luncheon together. 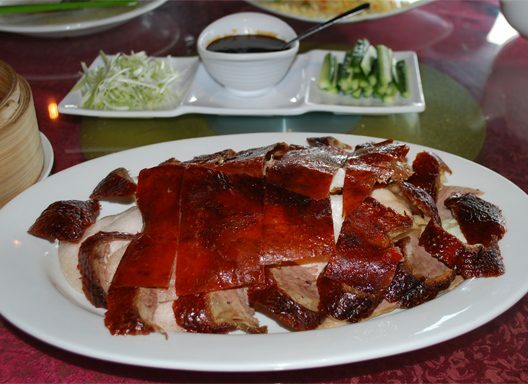 Peking Duck was the finale at the celebration luncheon.